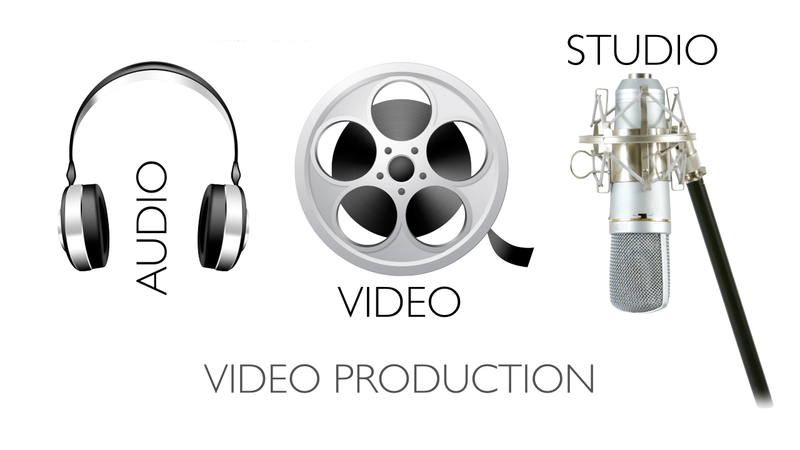 Why type and let your audience read, when you can communicate your message via video. 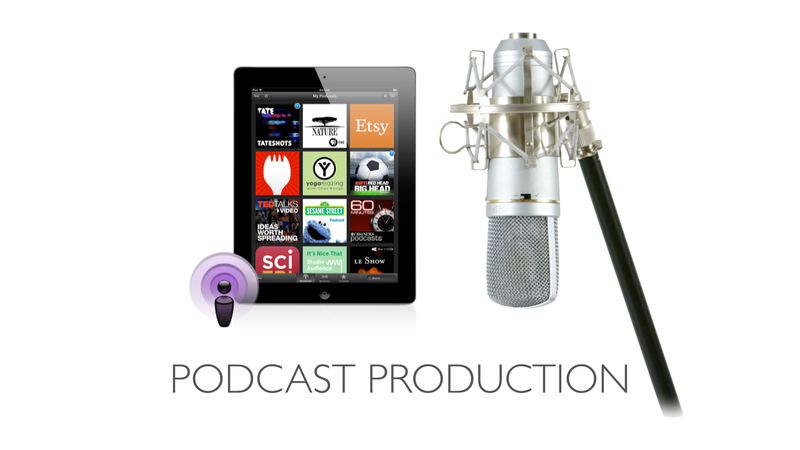 A podcast is an audio or video file in a highly compressed format for playback on an mp4 player, computer, smart phone or tablet. With technologies like USTREAM, you are able to stream your event LIVE to your audience (on their computer, smart phone or tablet). 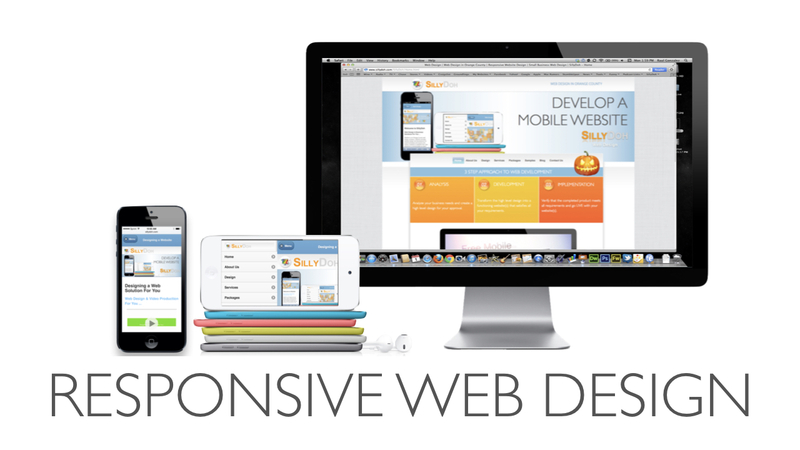 A responsive website is a website that adapts to the device that is being used to see the website (from smartphones to desktop computer monitors). 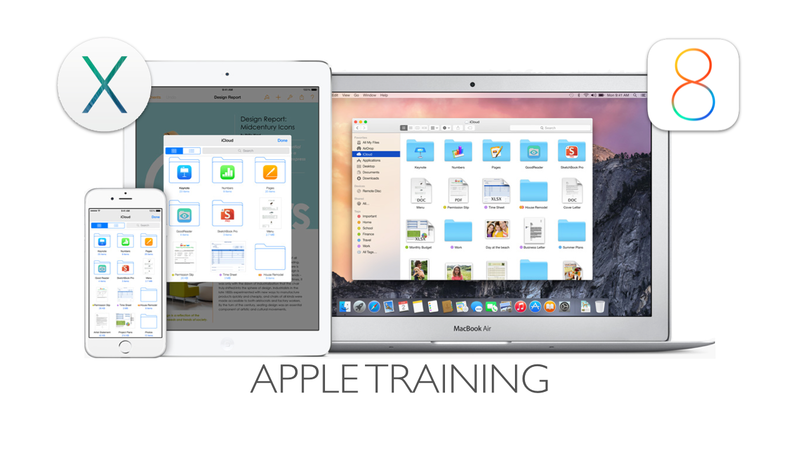 Train your employees, clients or colleagues on any and all Apple related software. Learn the NEW features as well as tips and tricks of iOS 8, iWork, iLife & OS X Mavericks. Conduct training on all Apple products (like iOS, the new operating system for your iPhone and iPad), for your organization and/or home. Learn the NEW features as well as TIPS and TRICKS of iOS, iWork, iLife and OS X.
SillyDoh is open Monday through Thursday from 9AM to 5PM and Friday from 9AM to 12PM. For your convenience, fill out the form and we will contact you during business hours.